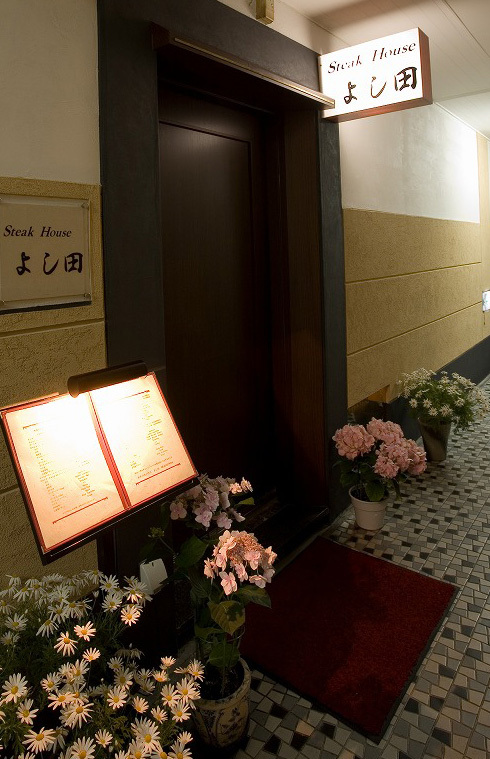 Enjoy a delicious meal of top-quality A-5 grade Japanese Black Beef in our relaxed atmosphere. 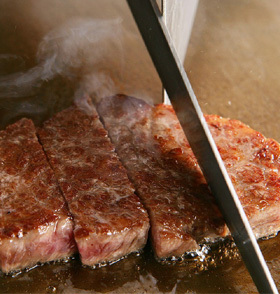 We're proud to bring you nothing but the best in A-5 grade Japanese Black Beef. Your steak is prepared right before your eyes, so that you can enjoy it at its most fresh! Your meals are served according to your pace. We purchase only quality meat after tasting and checking to serve fine stakes to our customers at reasonable costs! Our in-house tank keeps fresh tiger prawns, abalones,　and Ise lobsters in stock. 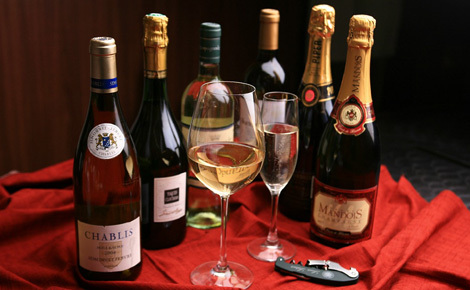 Whether you choose order from our course menu or ala carte, we're sure you'll enjoy your meal. Copyright © STEAK HOUSE YOSHIDA. All Rights Reserved.